Uhoh, Directioners! 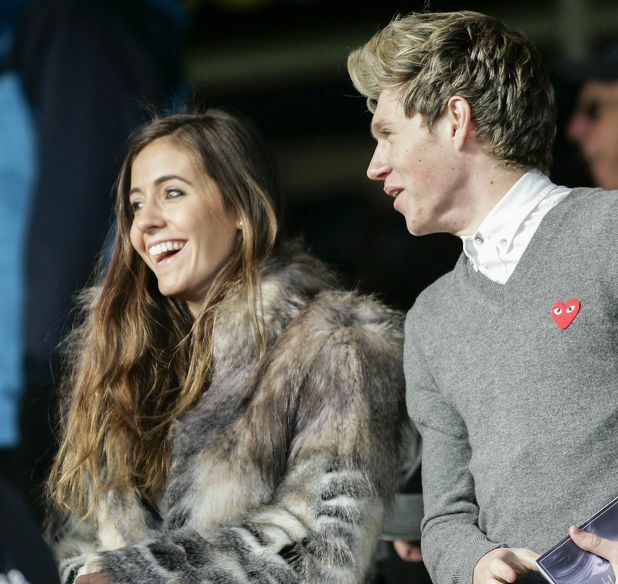 It seems that Mullingar native Niall Horan of One Direction may be off the market! "She was very posh and I have to say they seemed like a great couple. It's definitely early days but Amy was on his arm as a girlfriend not just a girl friend." A second source added that "They're dating - it's early days but they're very cute together."